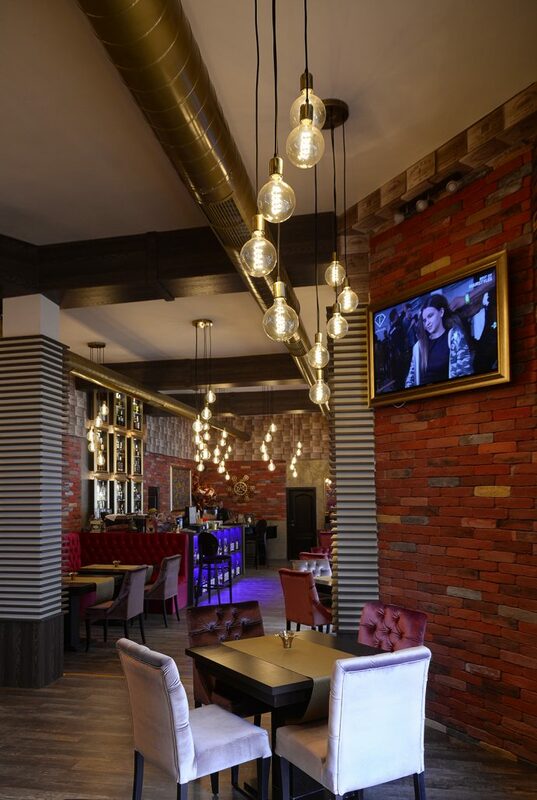 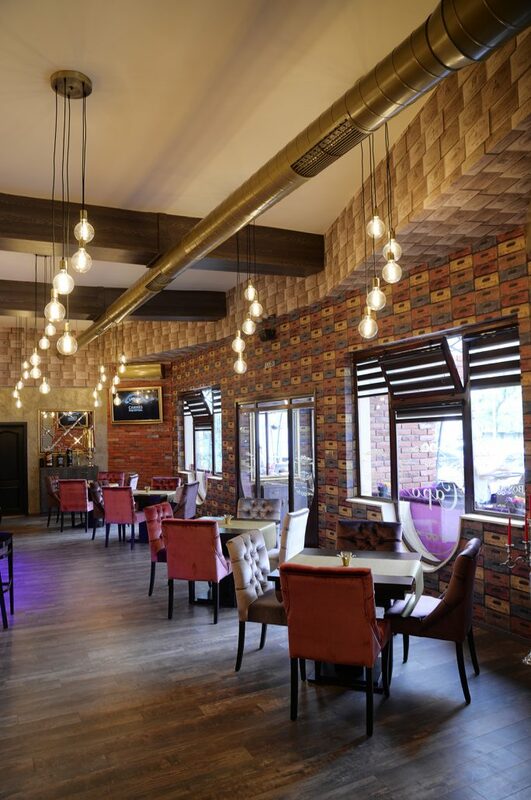 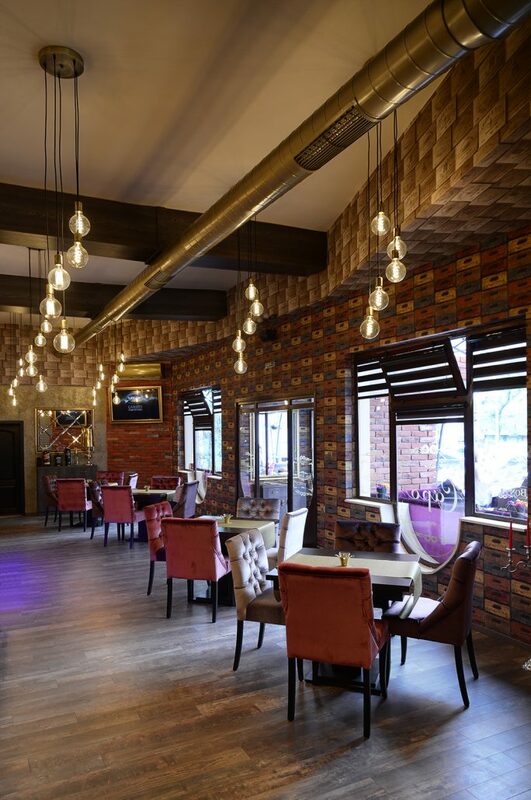 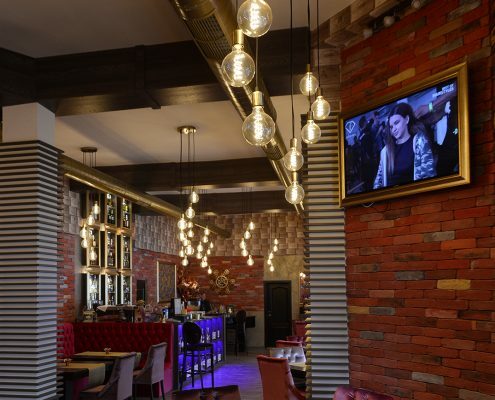 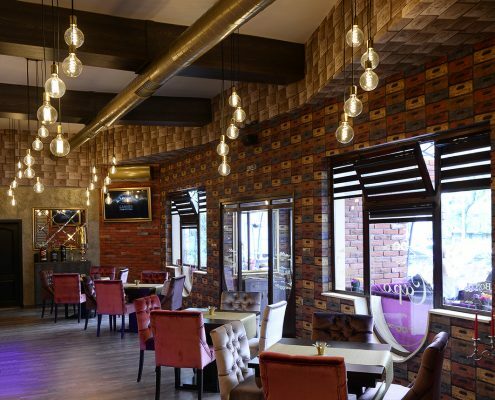 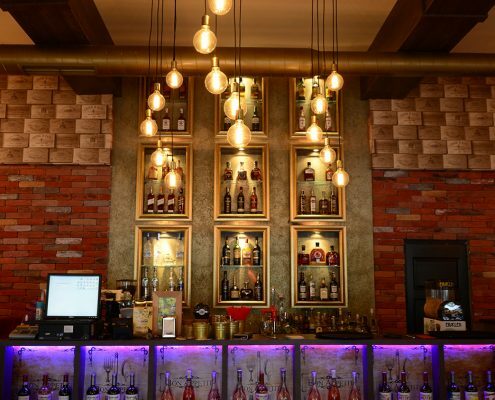 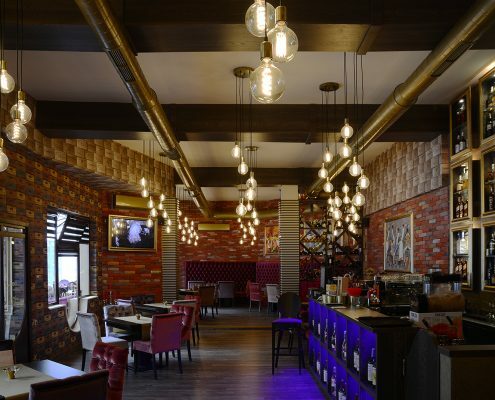 CAPO Restaurant – a piece of Italy in the heart of Dimitrovgrad! 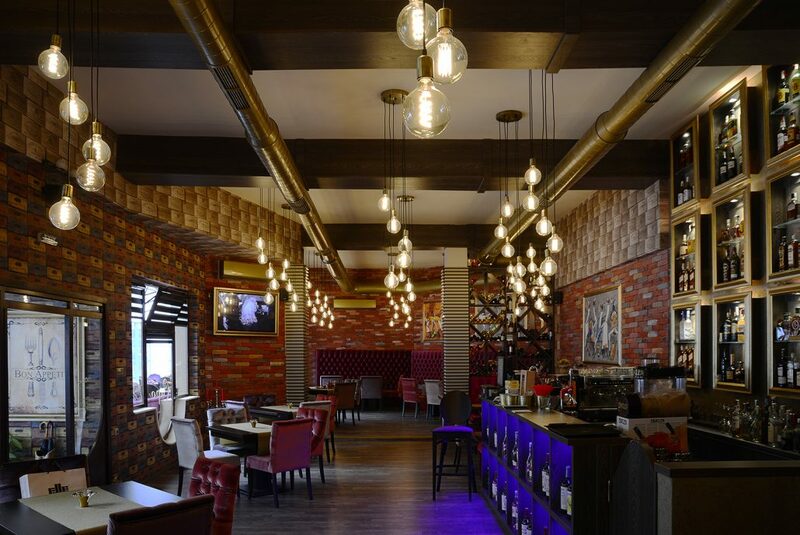 It was a real pleasure for us to work with Coffee Pizza Italia “Capo” team-combining their great ideas and our lamps. 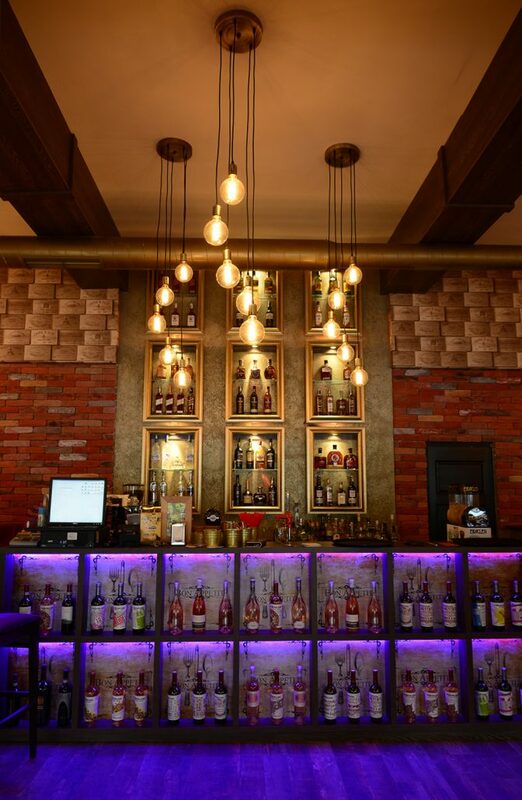 We have installed model “VESNA 05” and Globe 125L and Globe 125S electrical lamps. 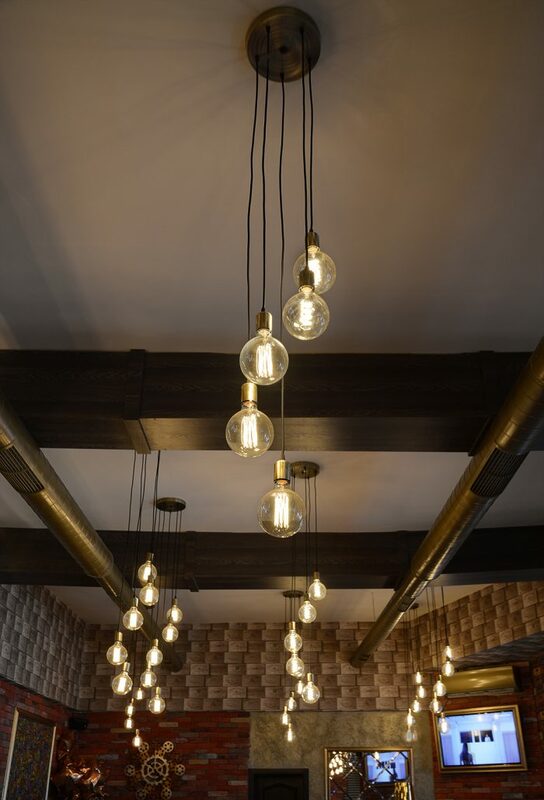 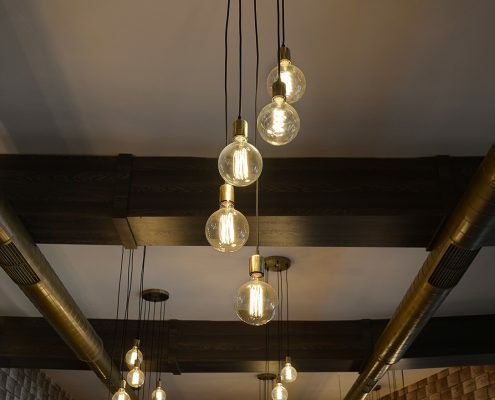 The high ceilings in the space create a feeling of easiness and vastness, and the warm light of the decorative lamps fill the area with cosiness. 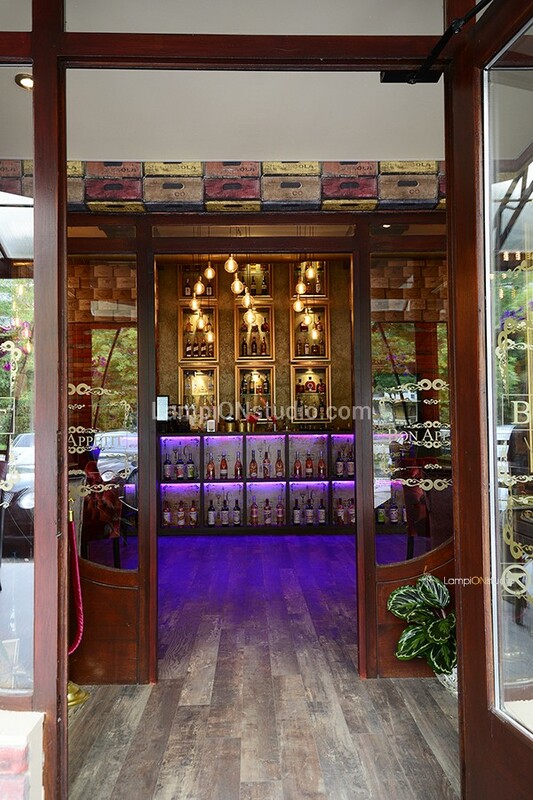 Add to all this skilfully prepared Italian food and excusive selection of quality wine, we can only delight with all our senses.